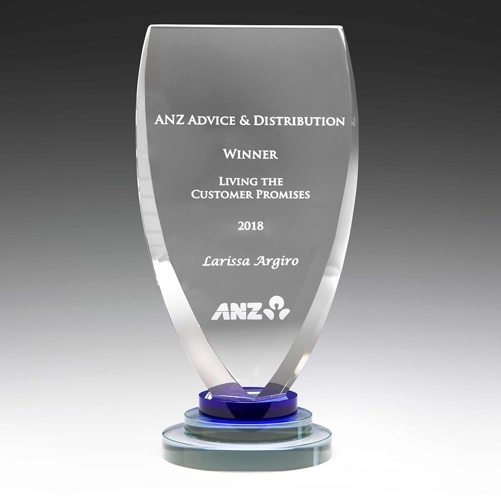 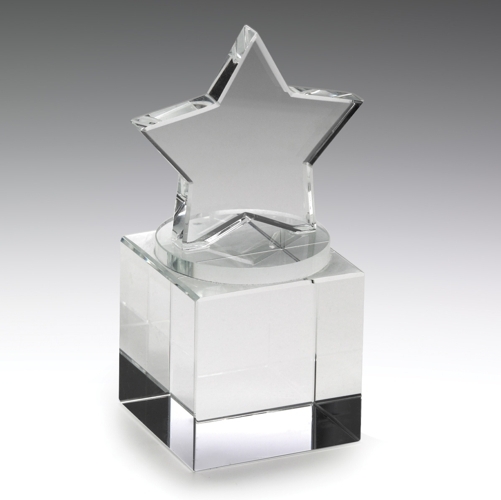 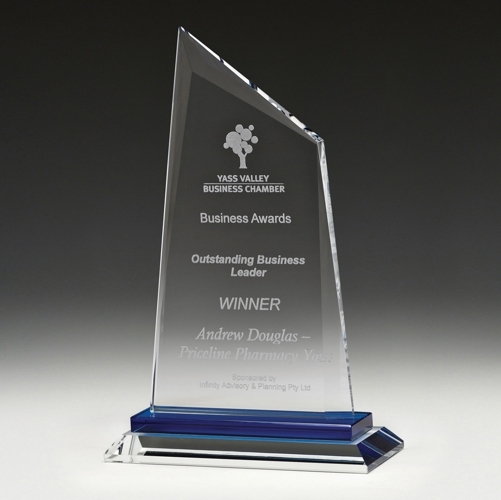 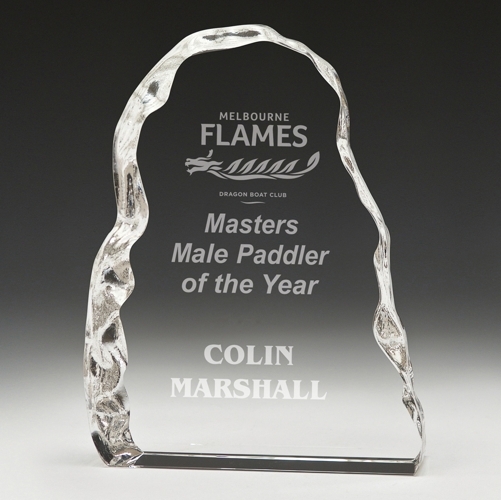 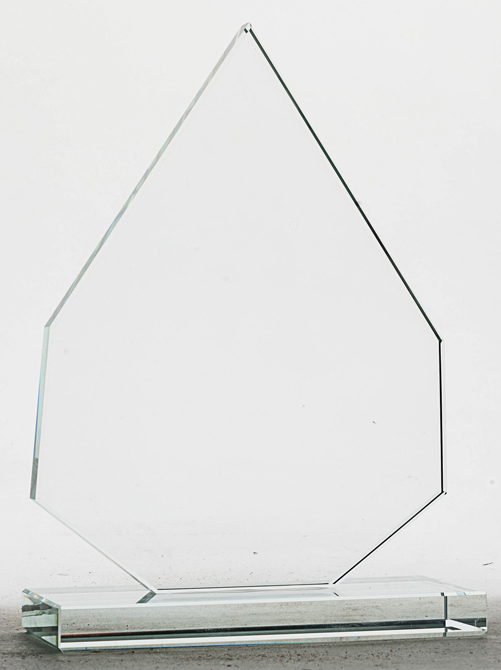 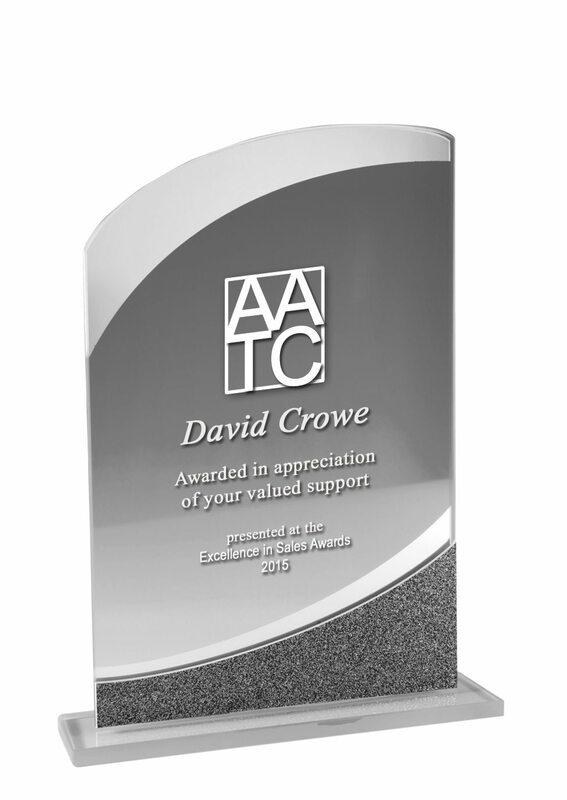 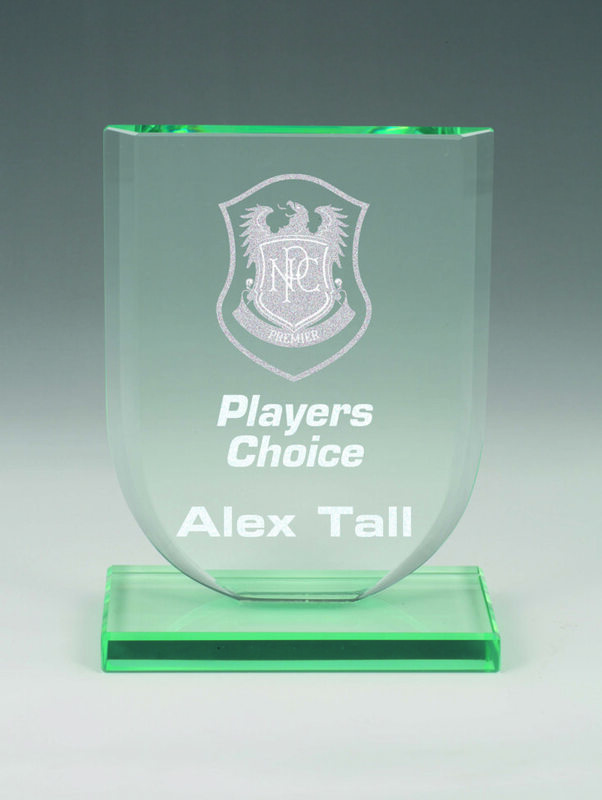 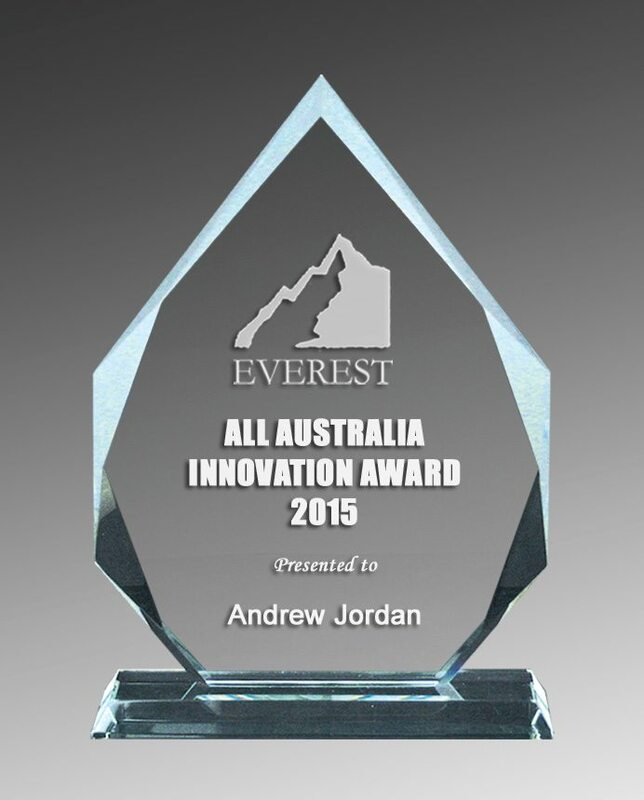 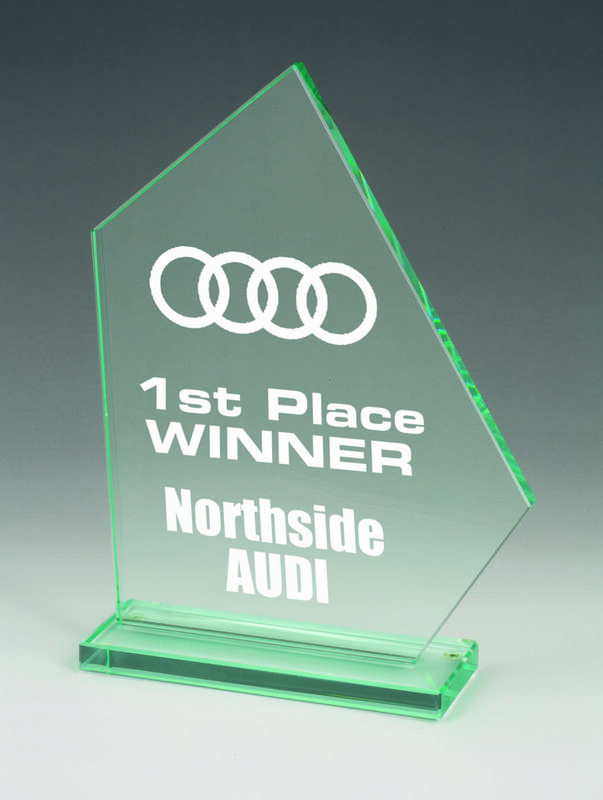 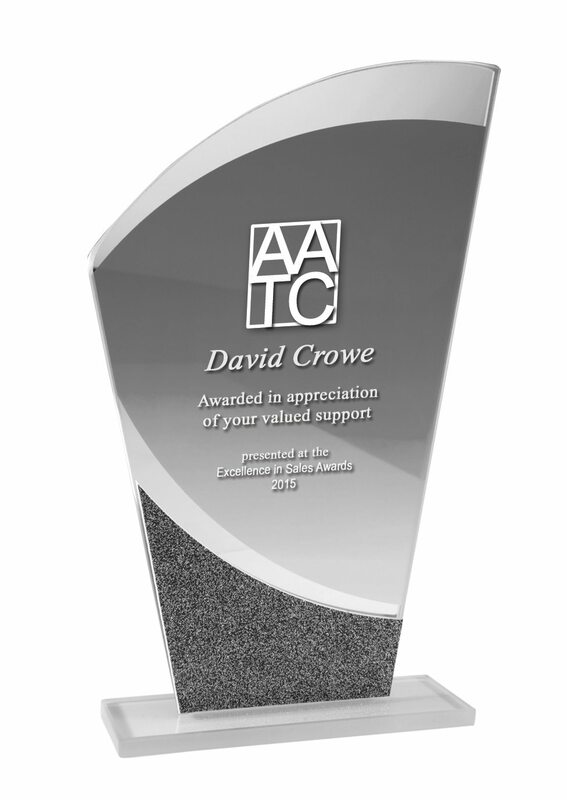 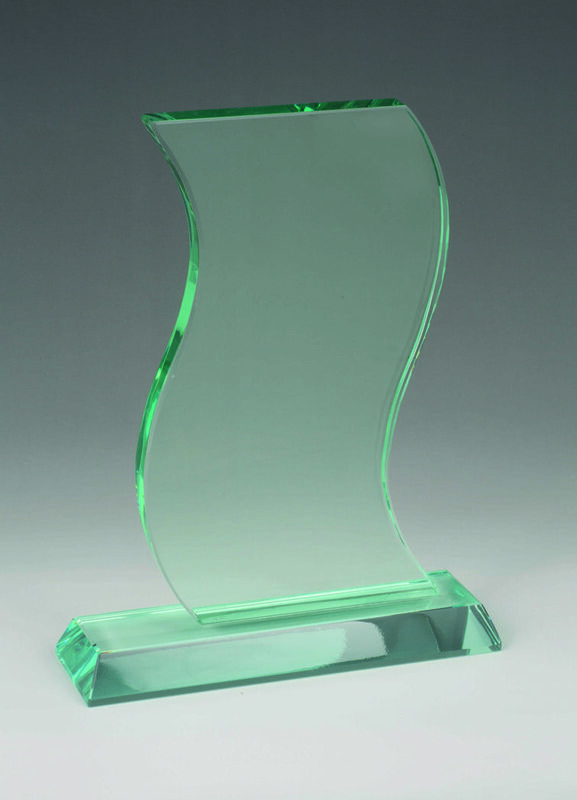 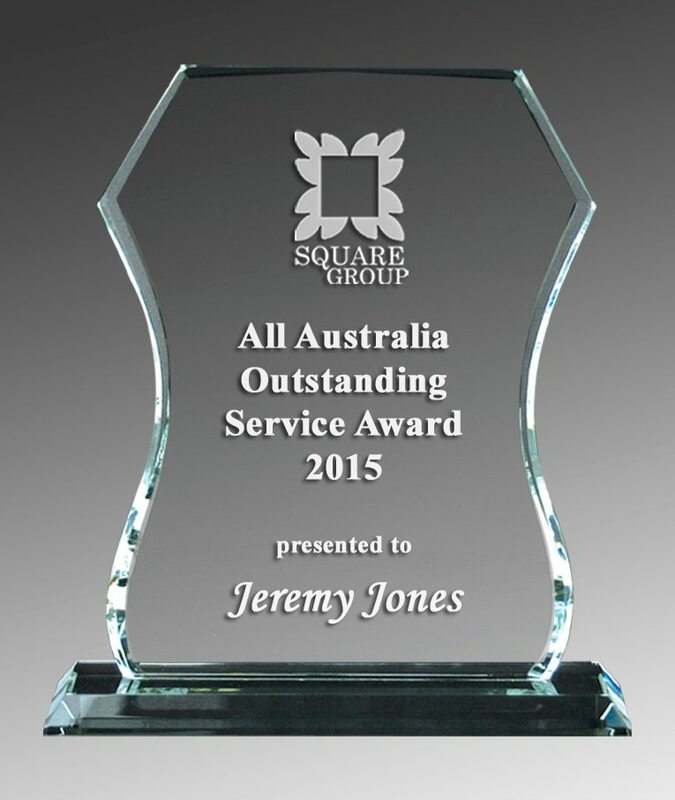 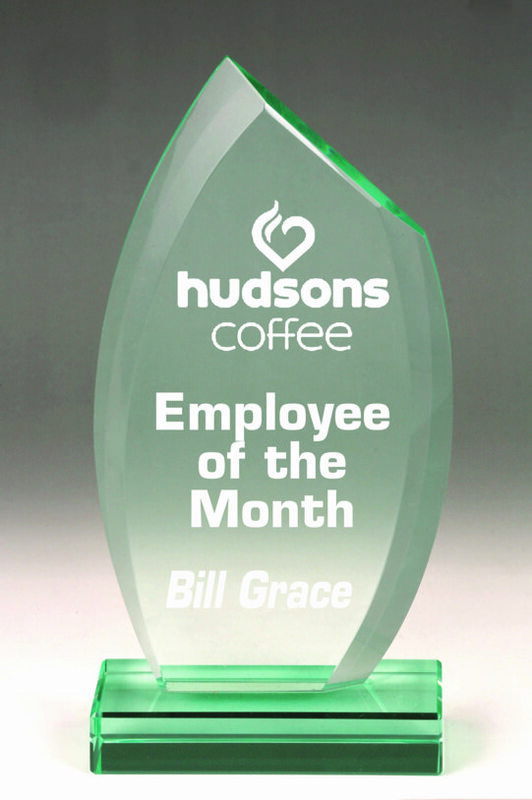 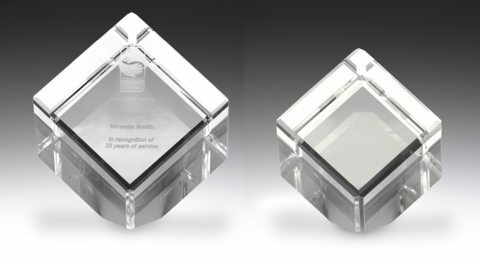 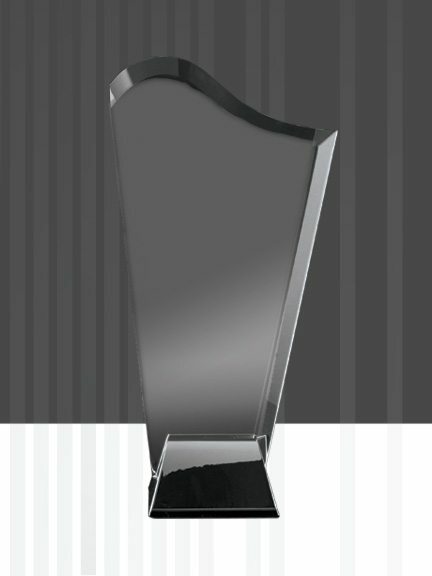 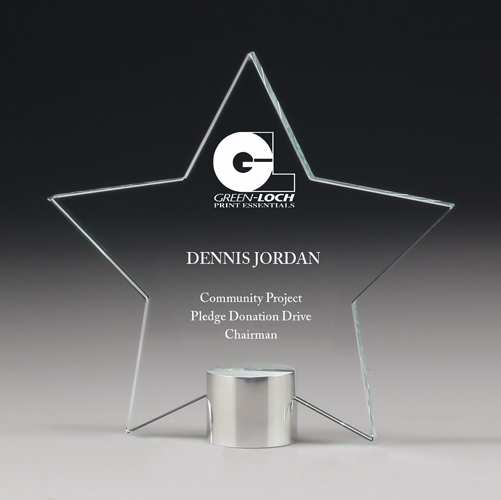 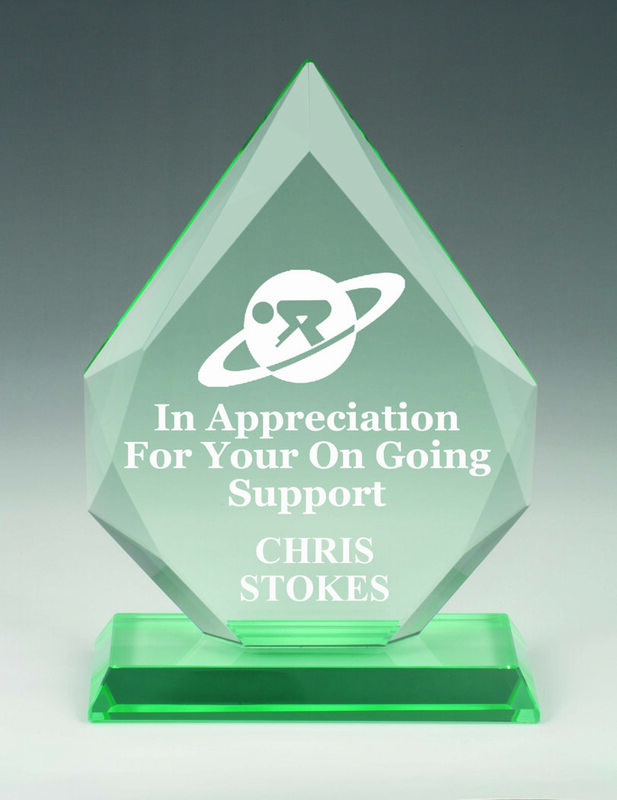 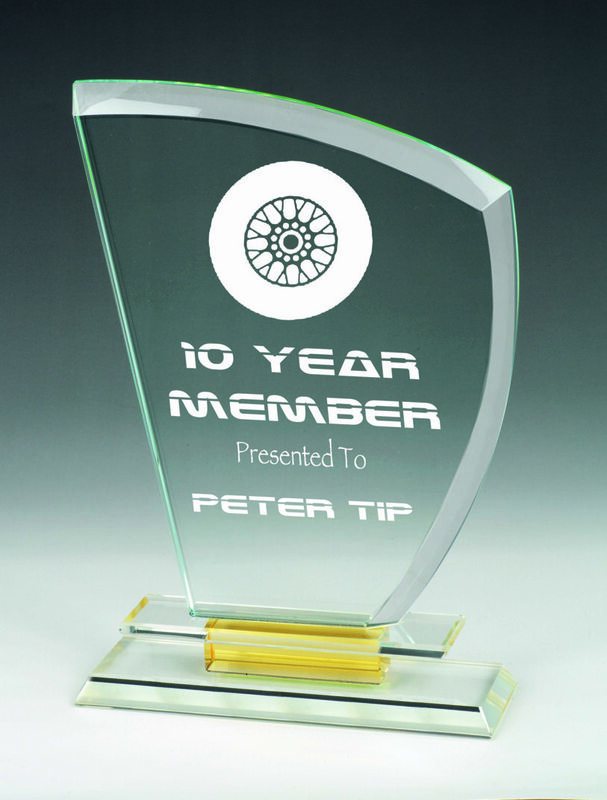 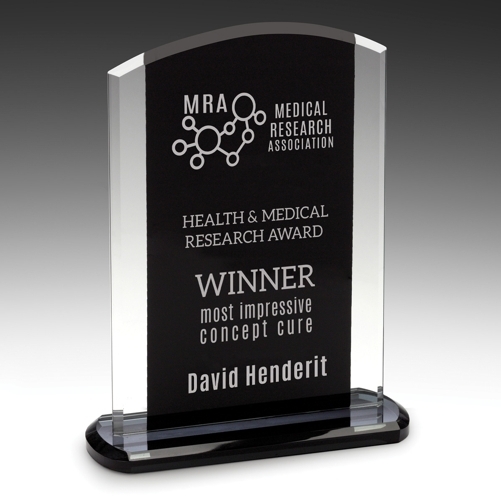 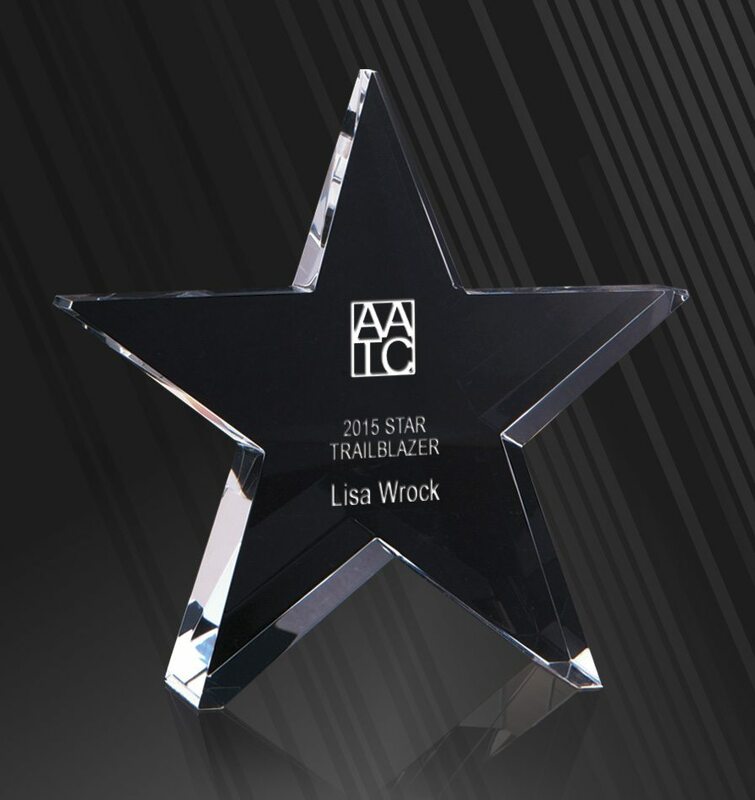 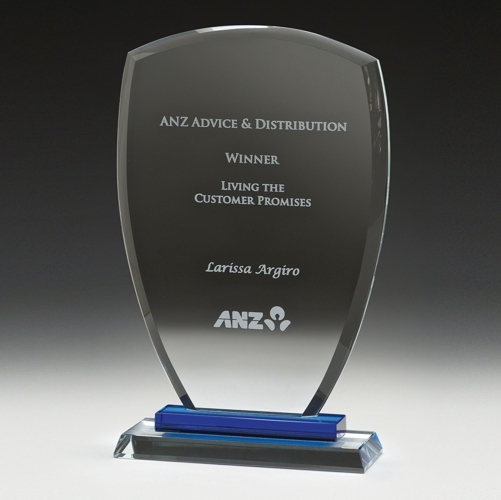 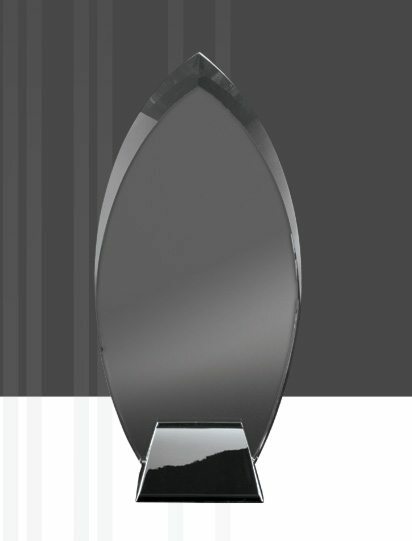 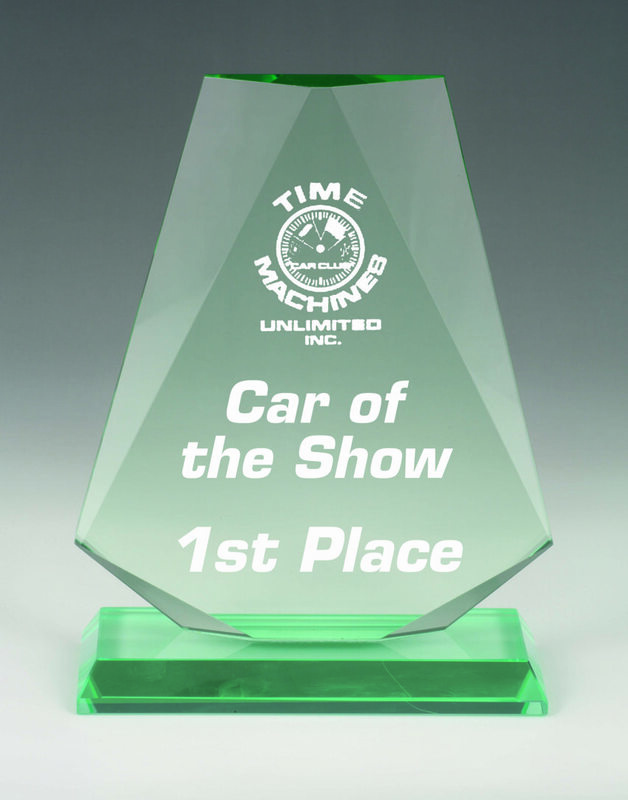 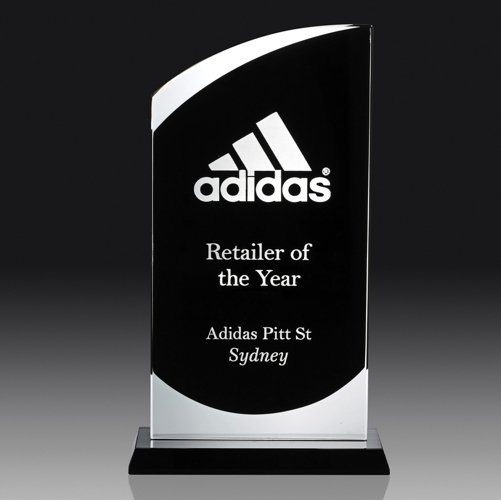 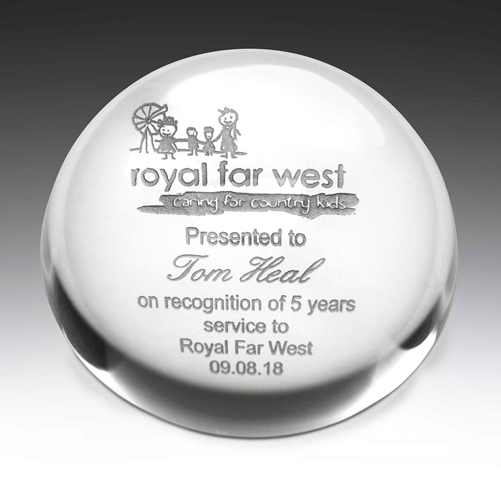 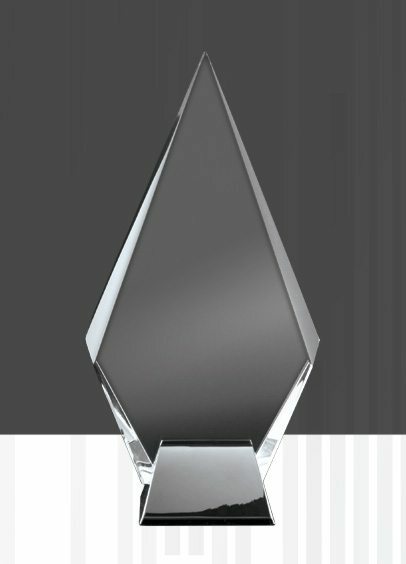 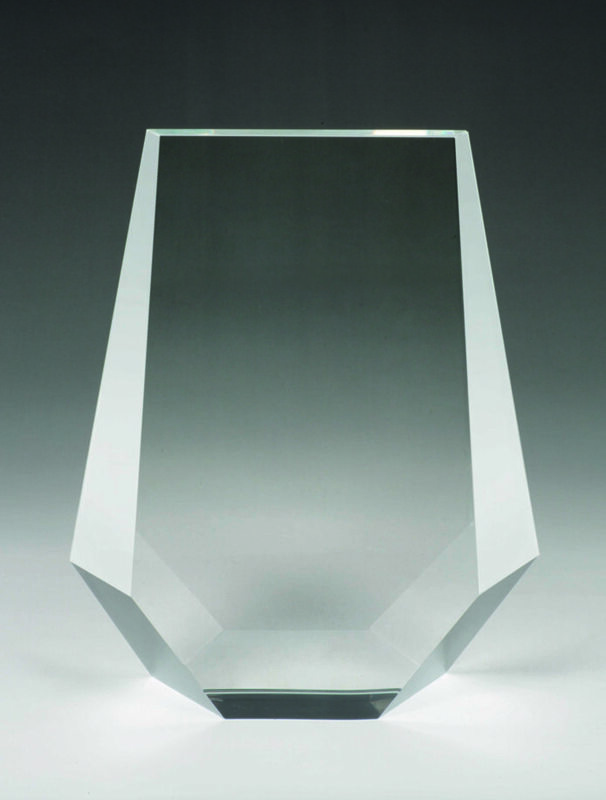 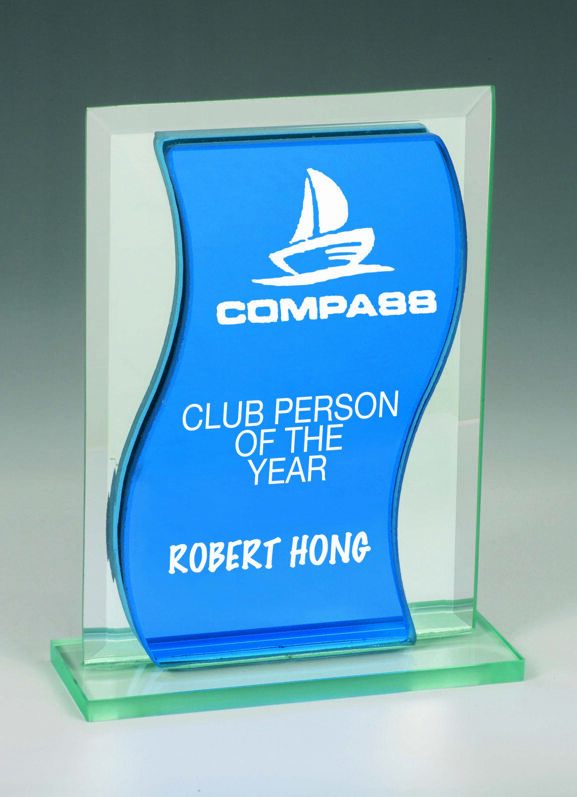 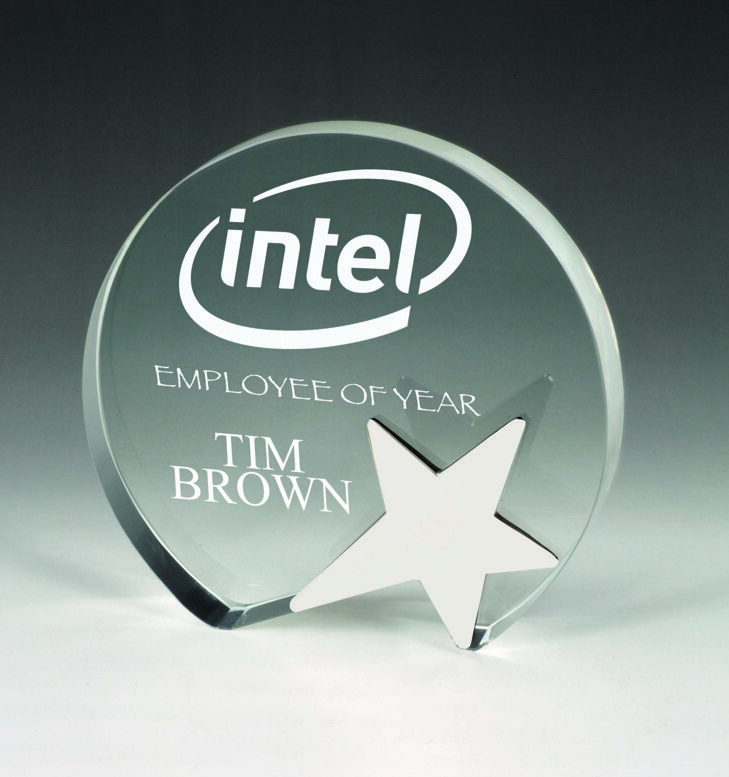 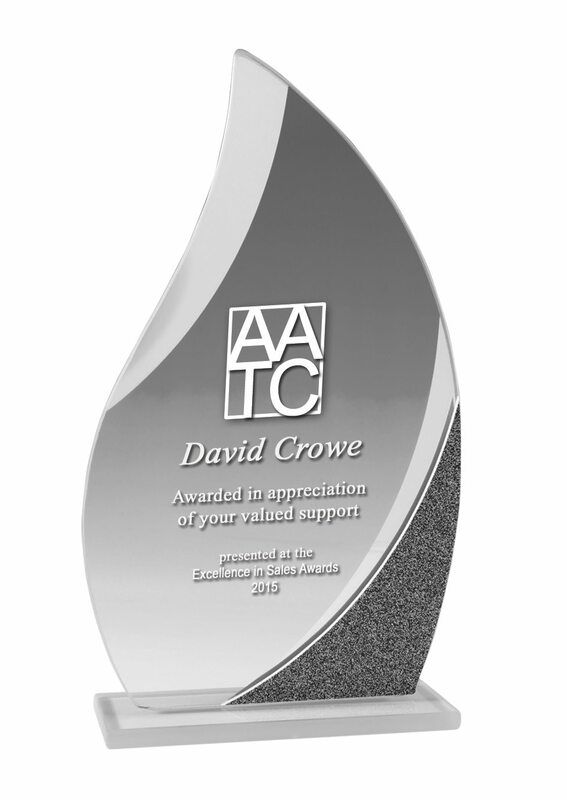 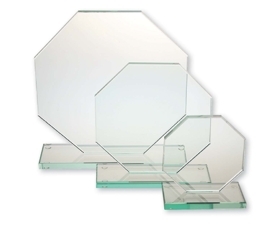 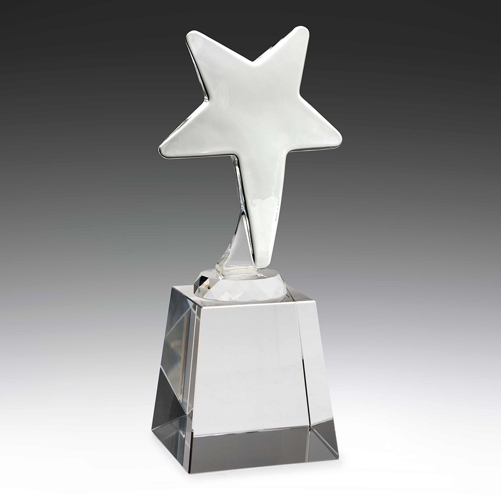 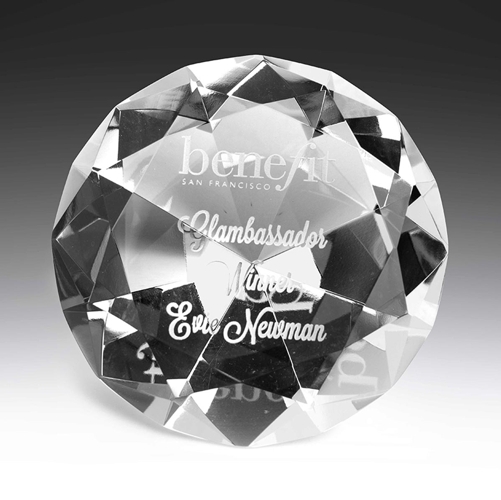 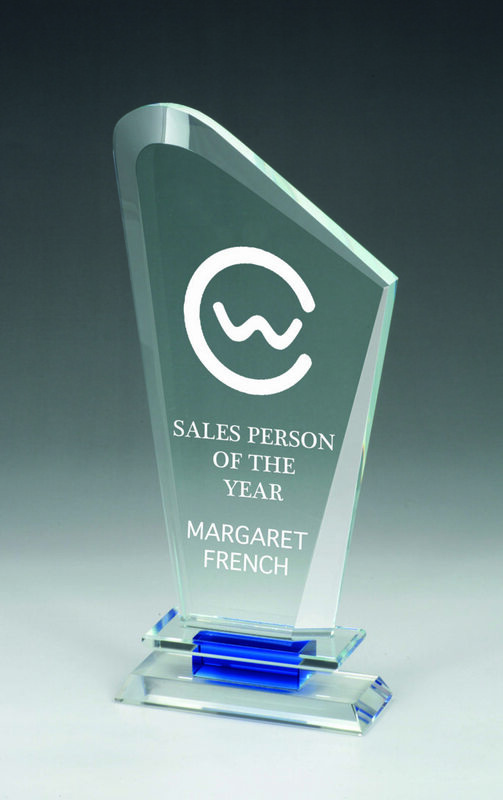 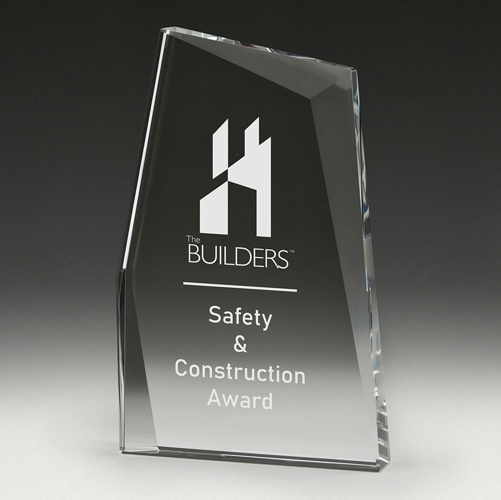 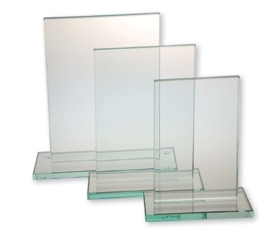 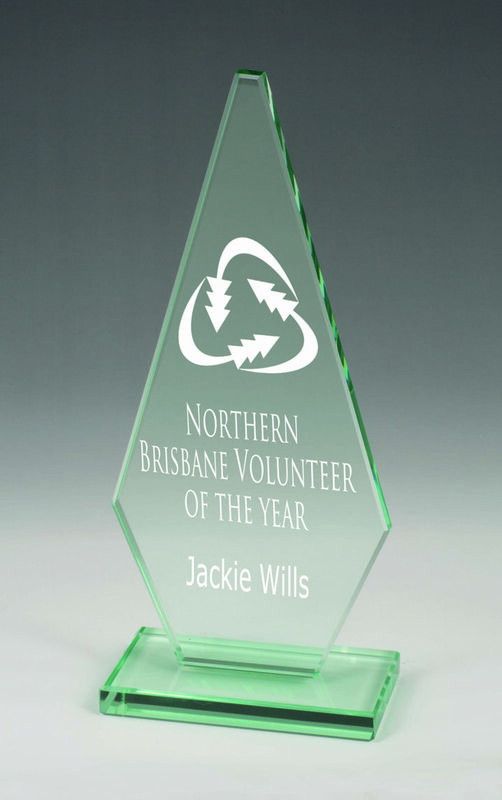 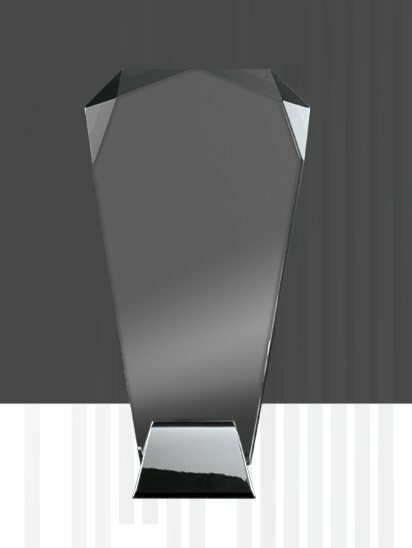 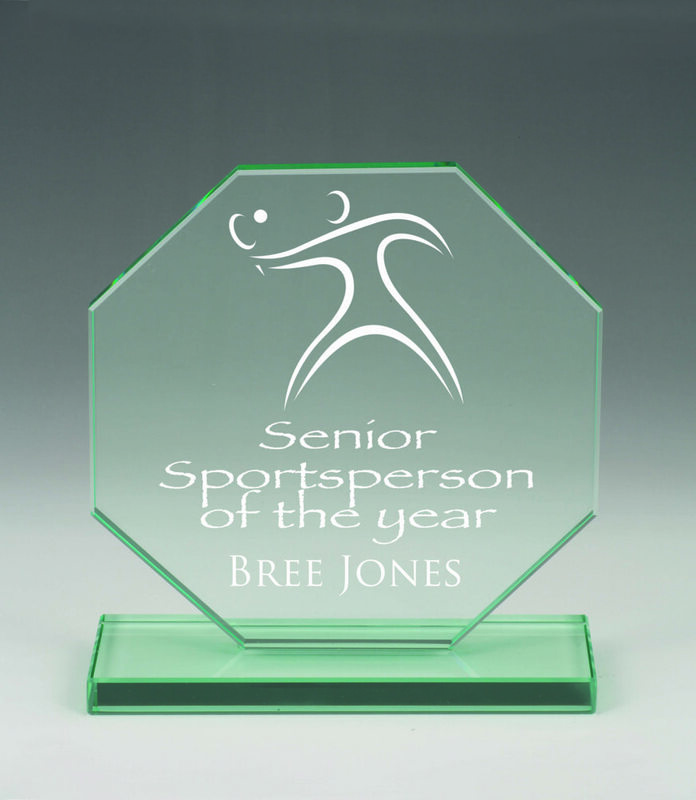 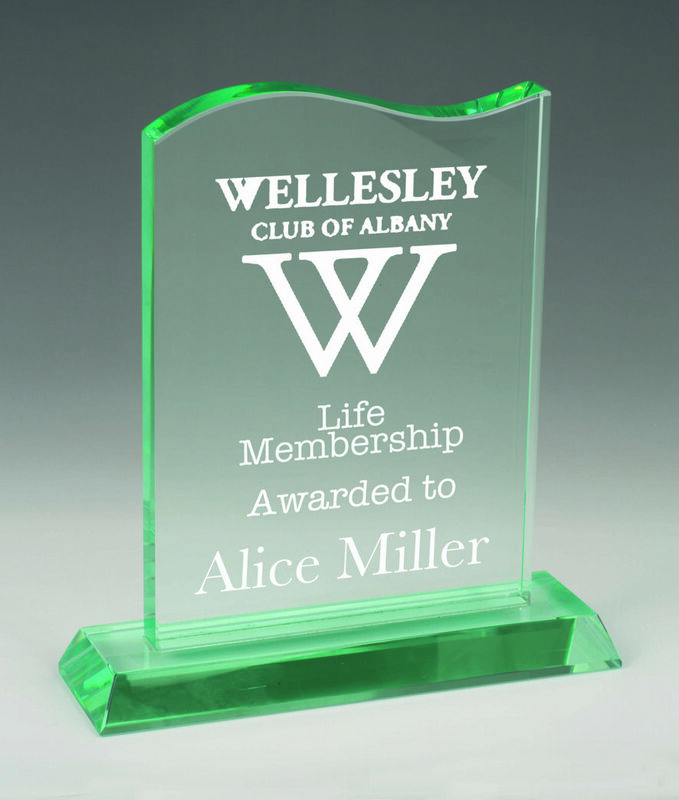 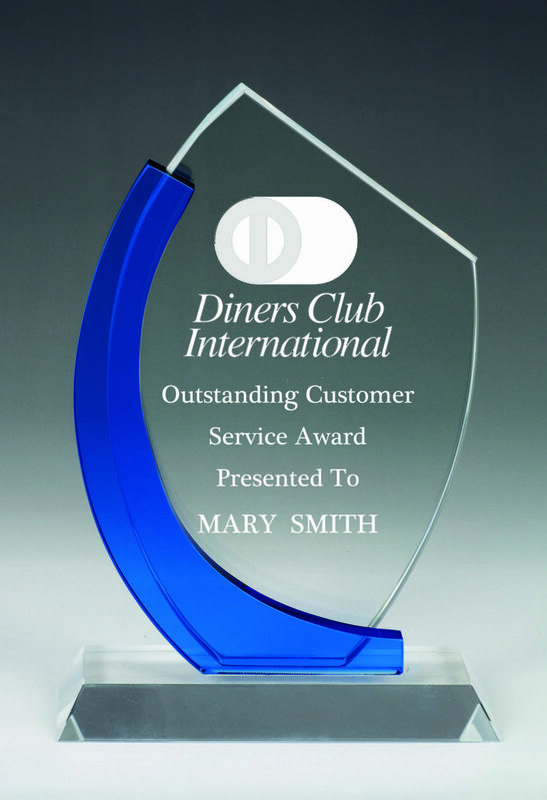 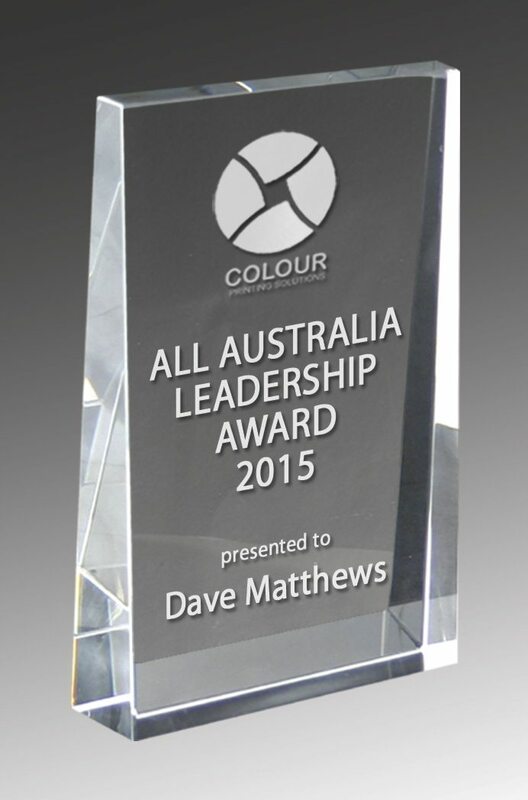 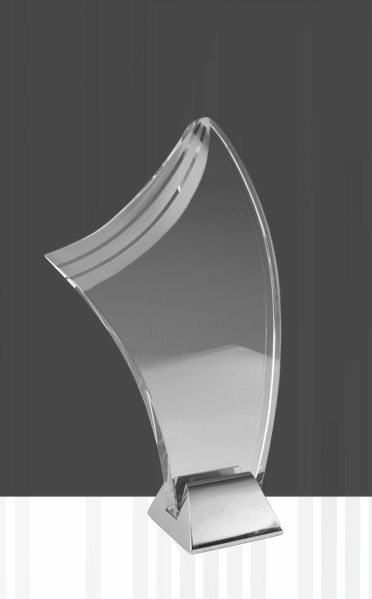 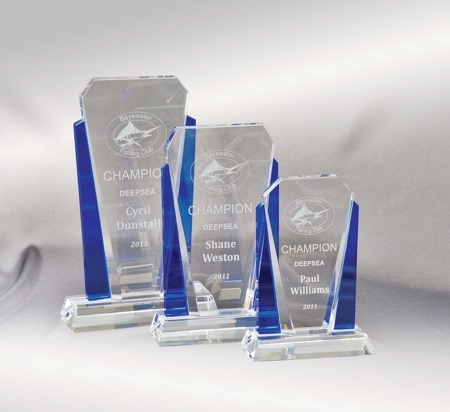 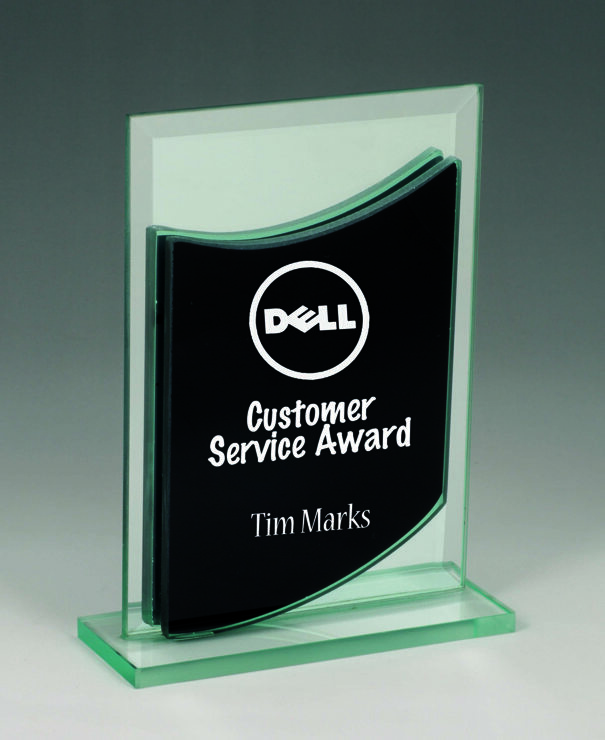 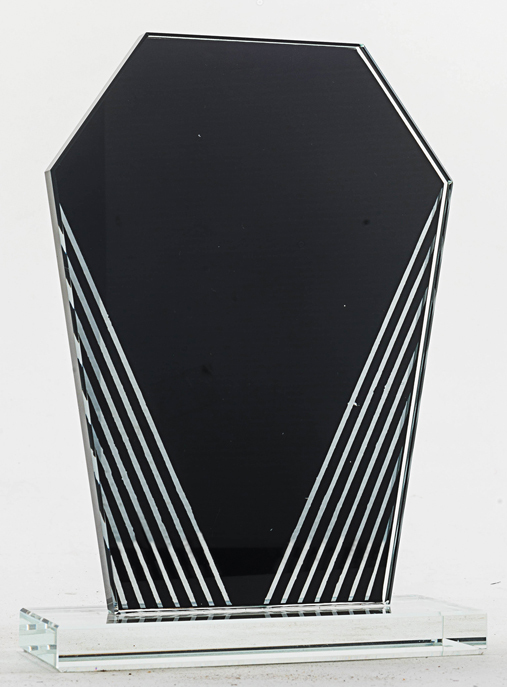 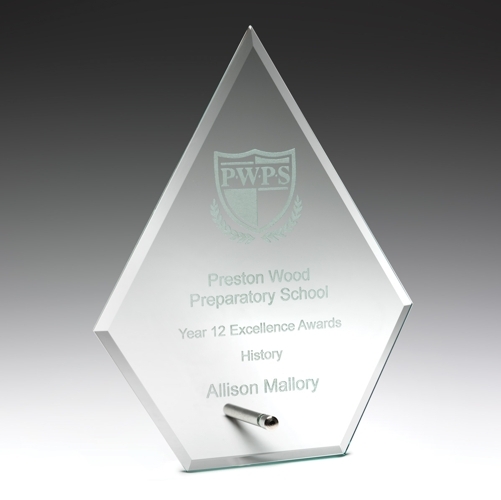 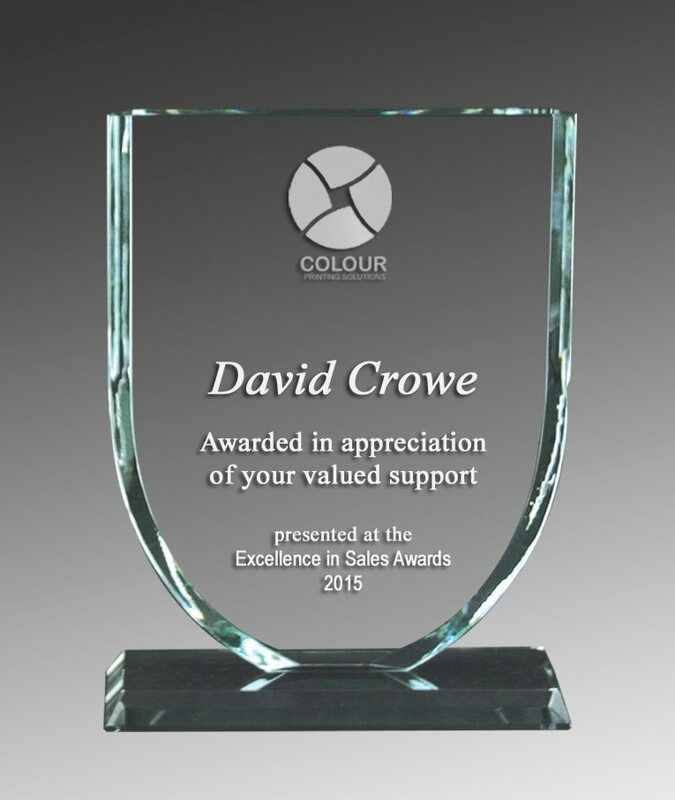 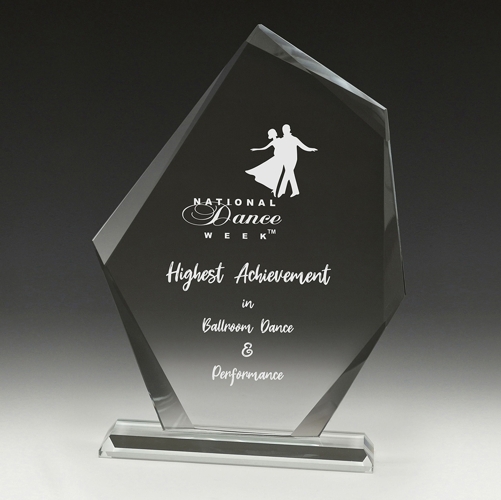 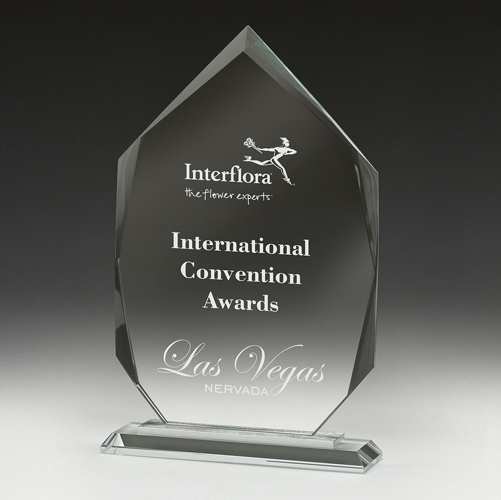 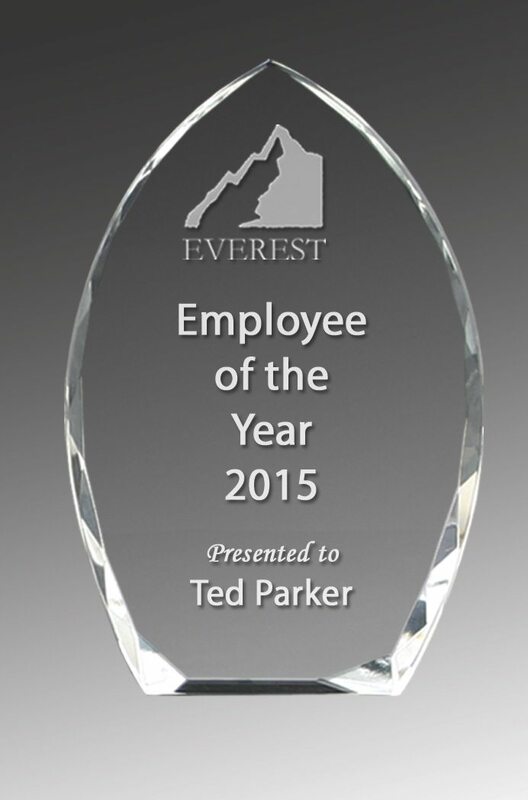 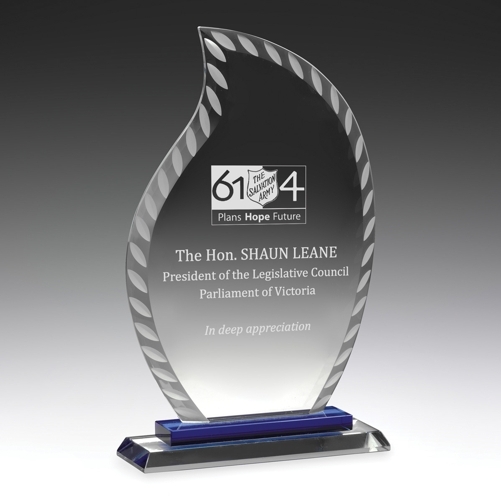 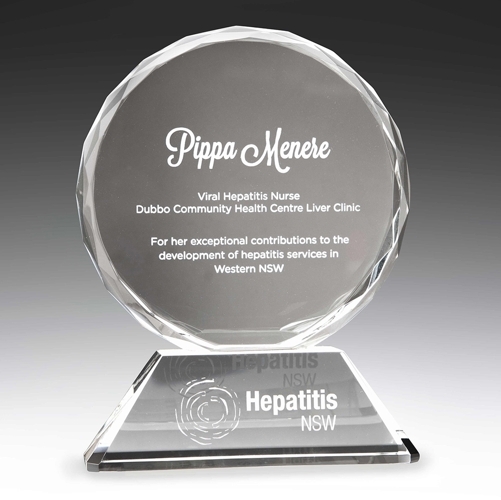 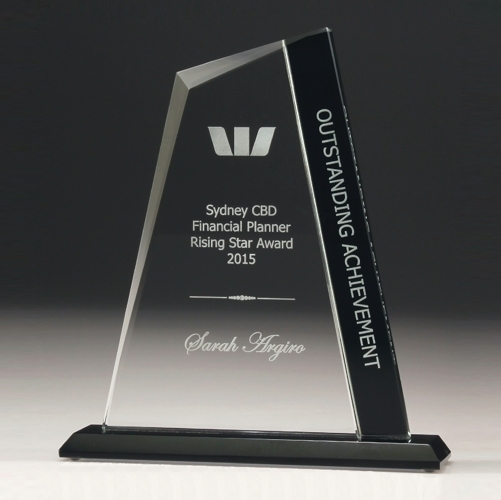 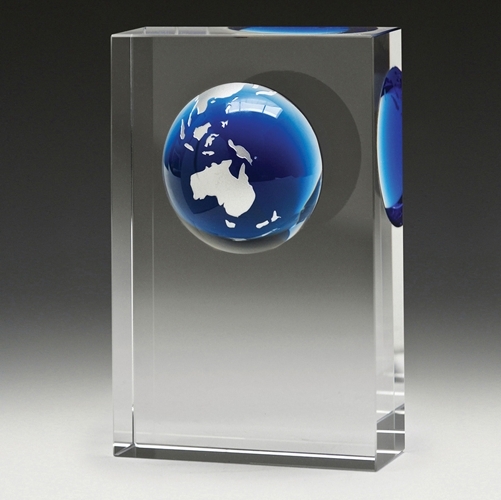 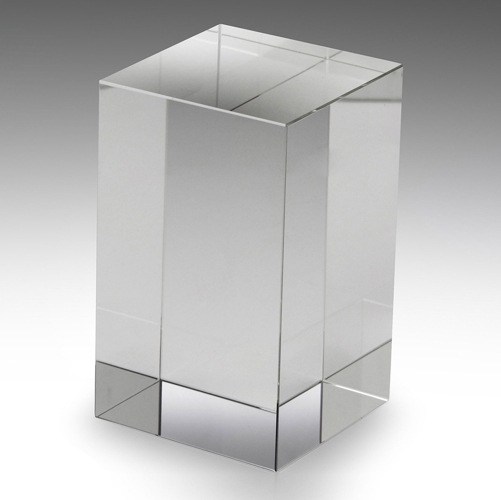 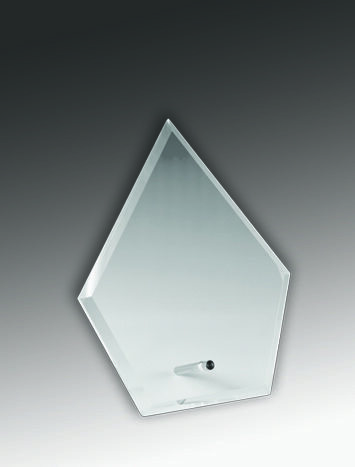 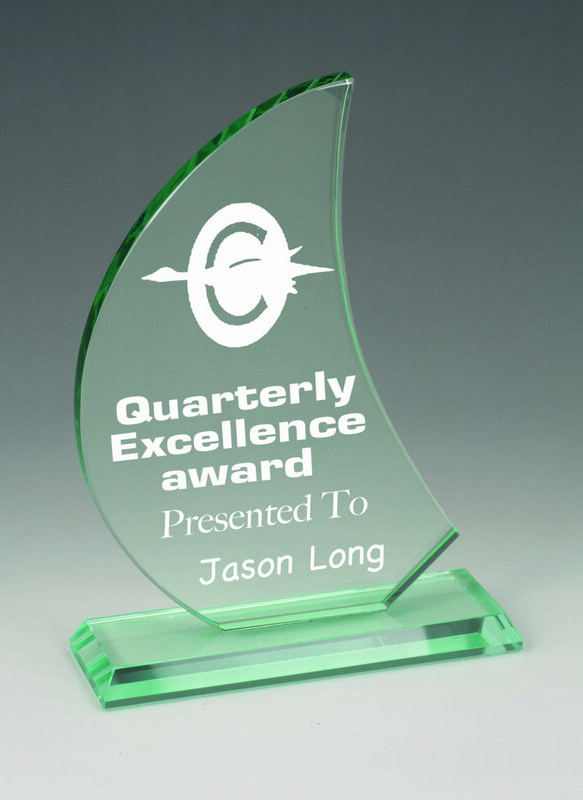 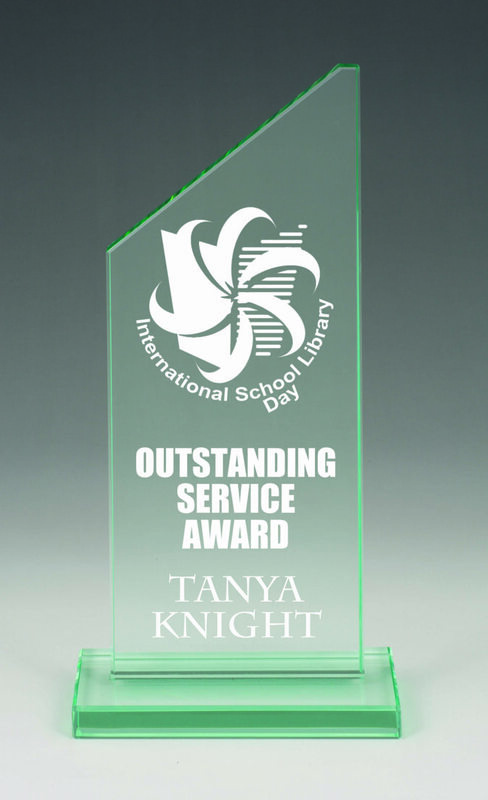 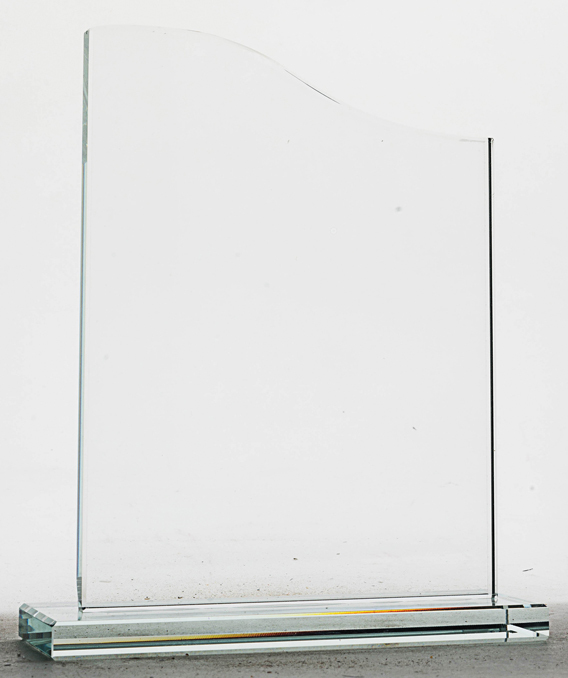 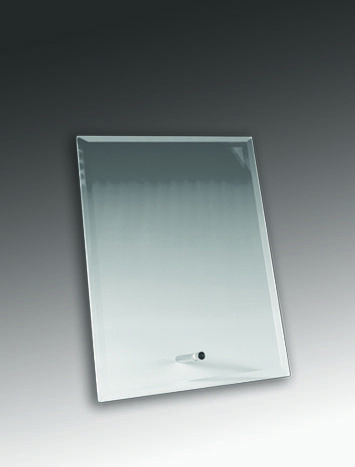 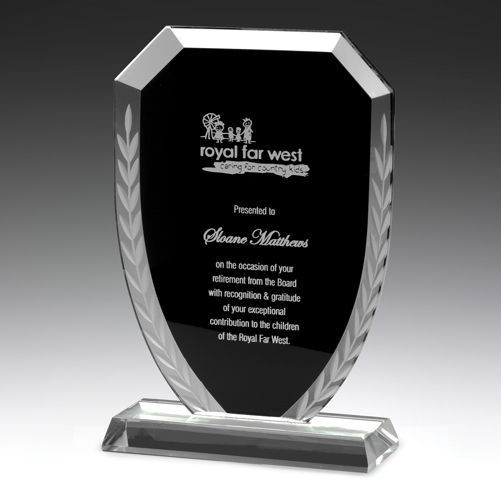 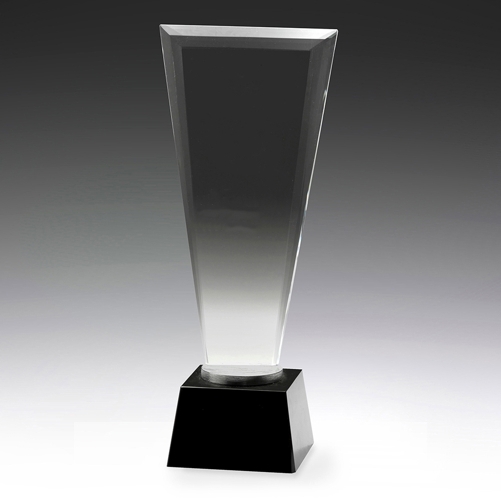 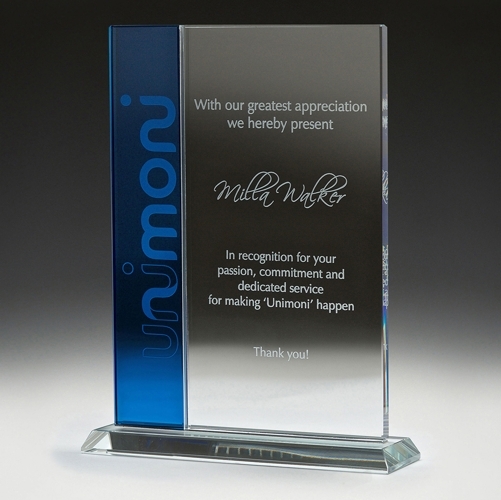 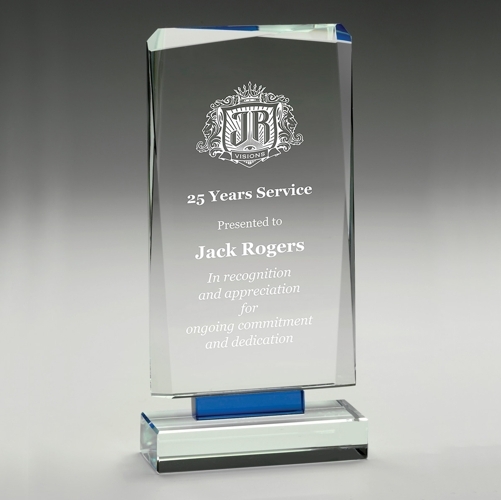 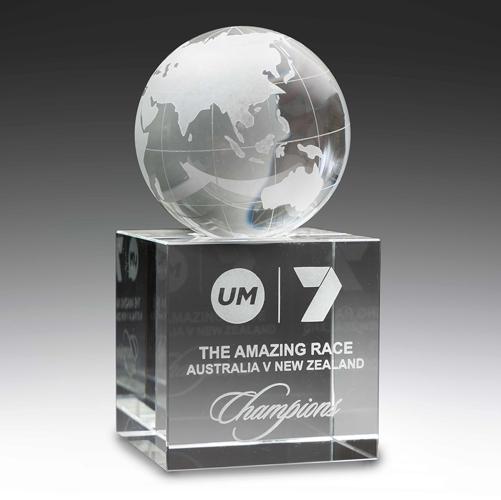 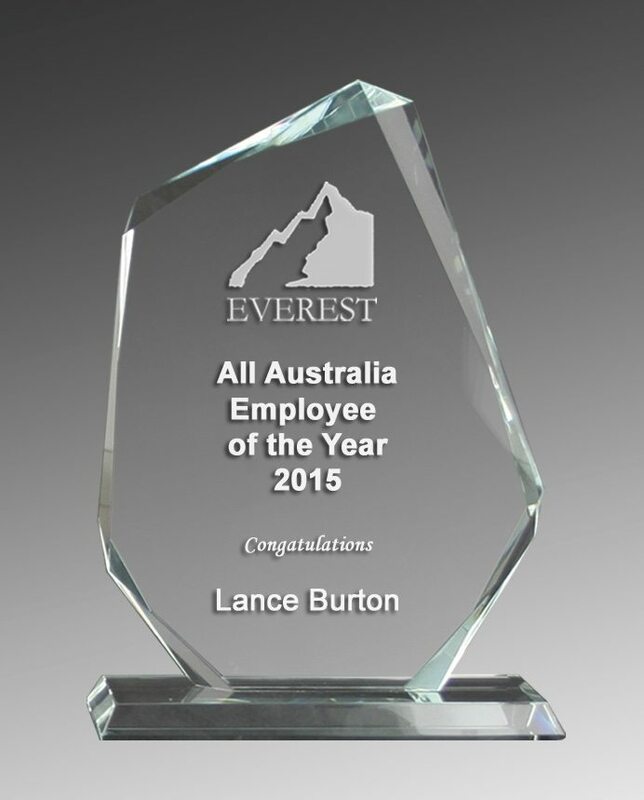 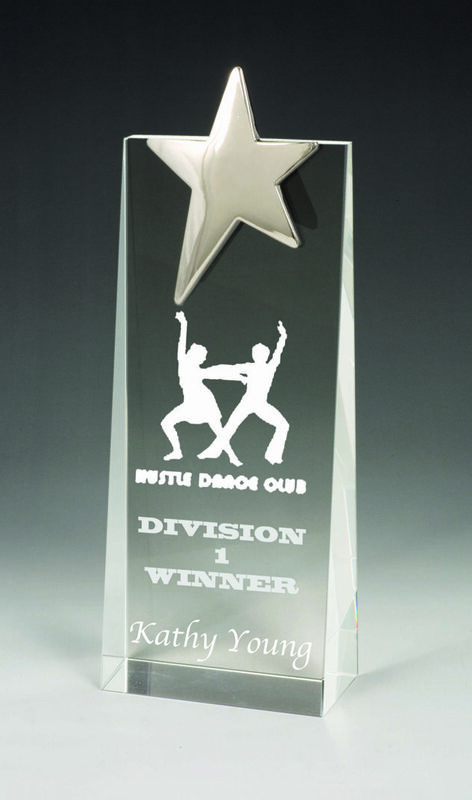 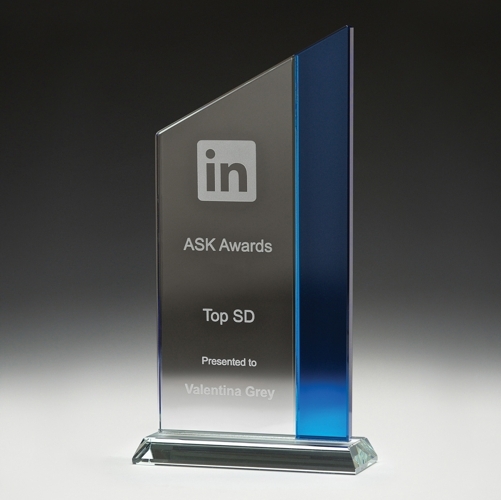 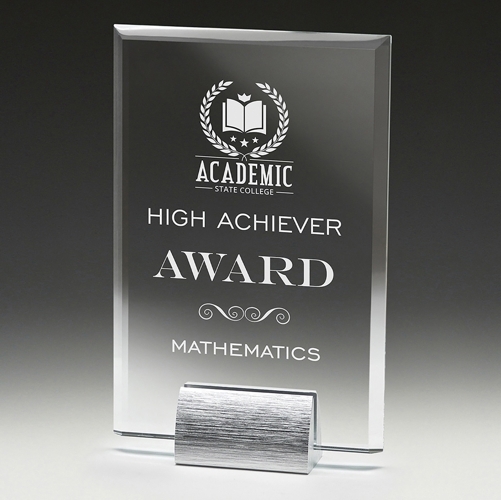 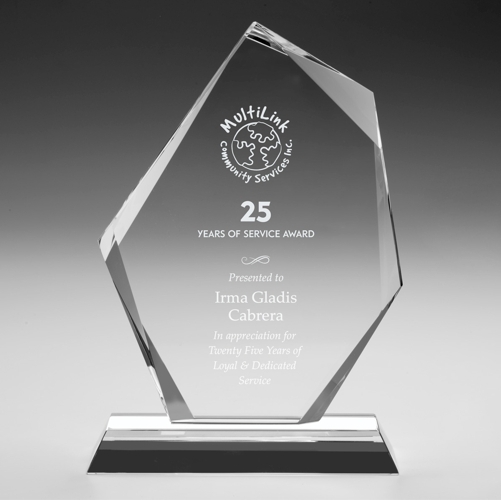 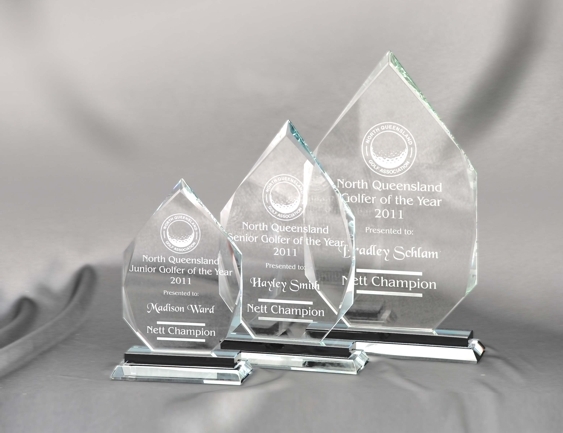 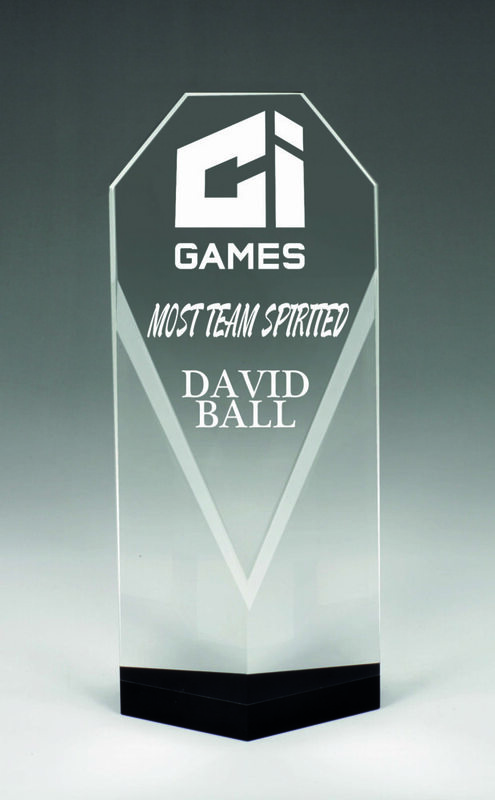 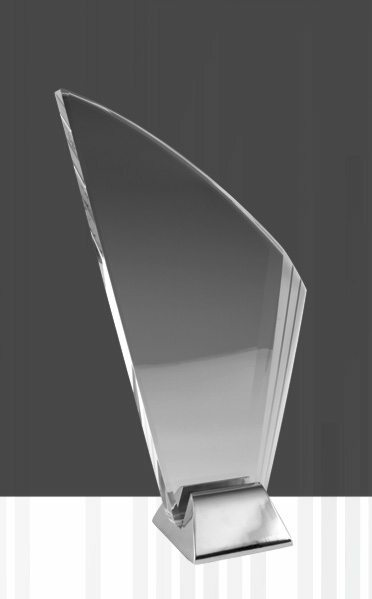 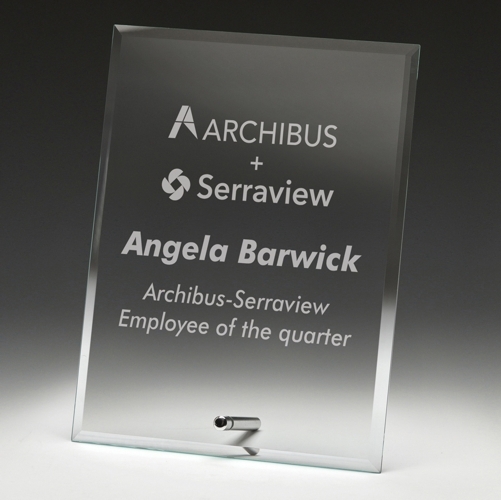 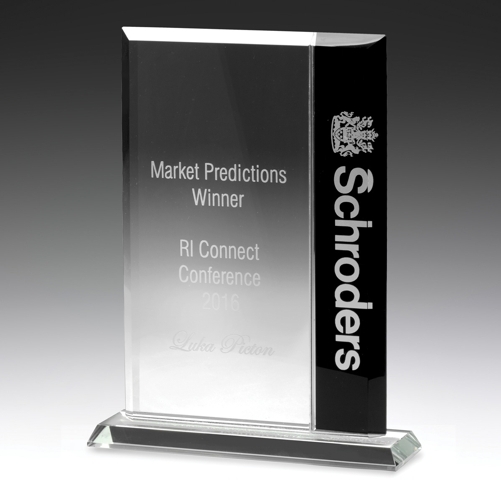 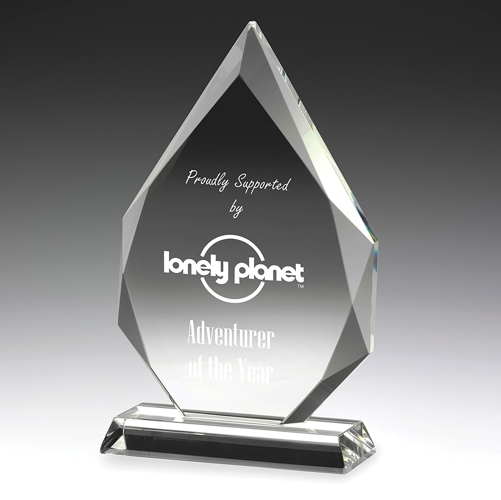 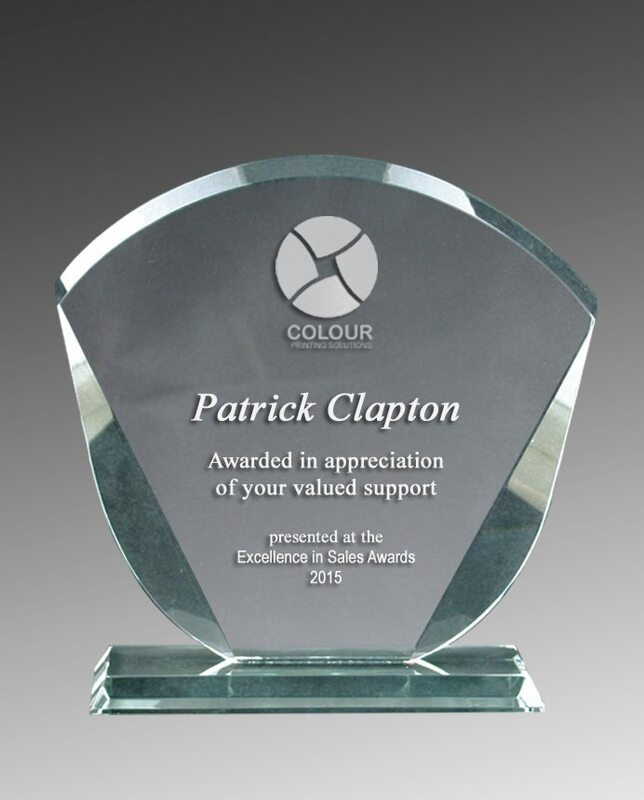 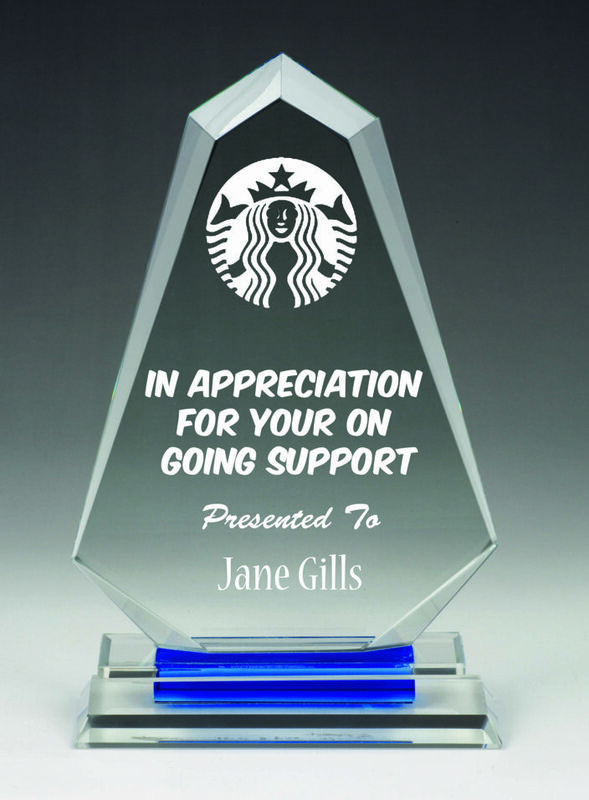 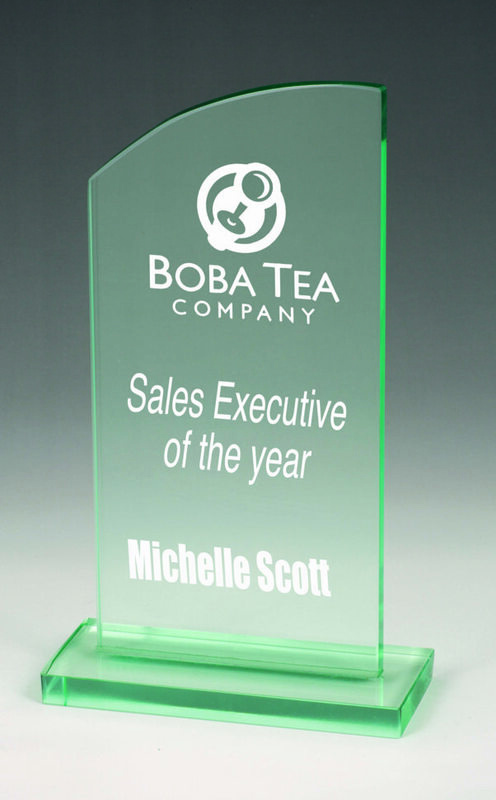 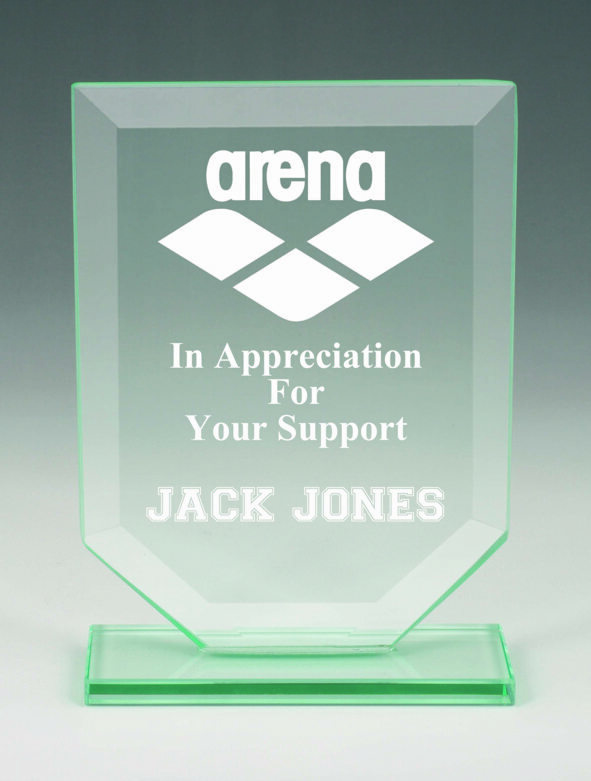 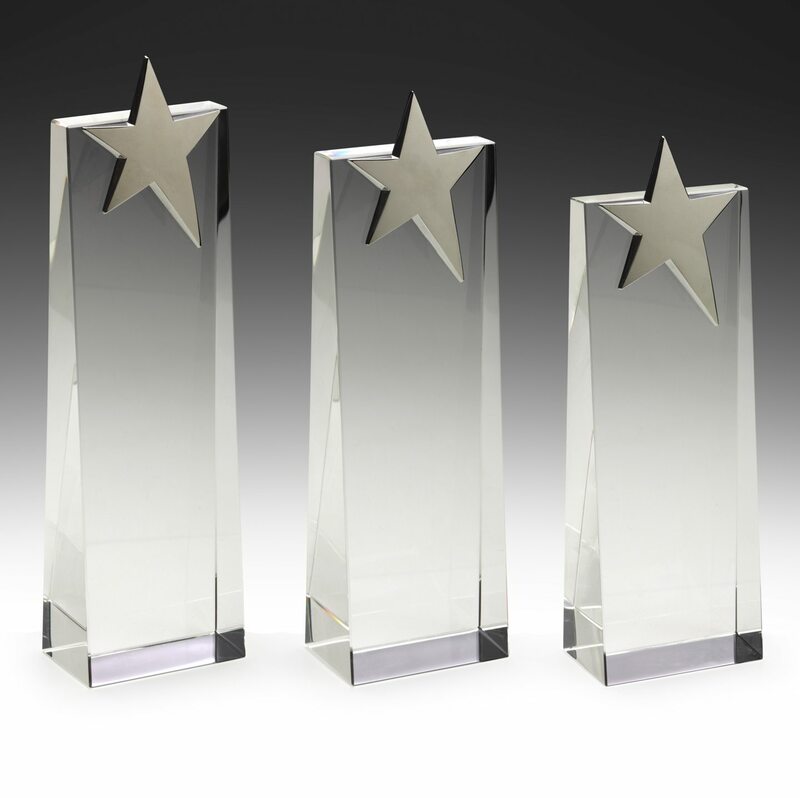 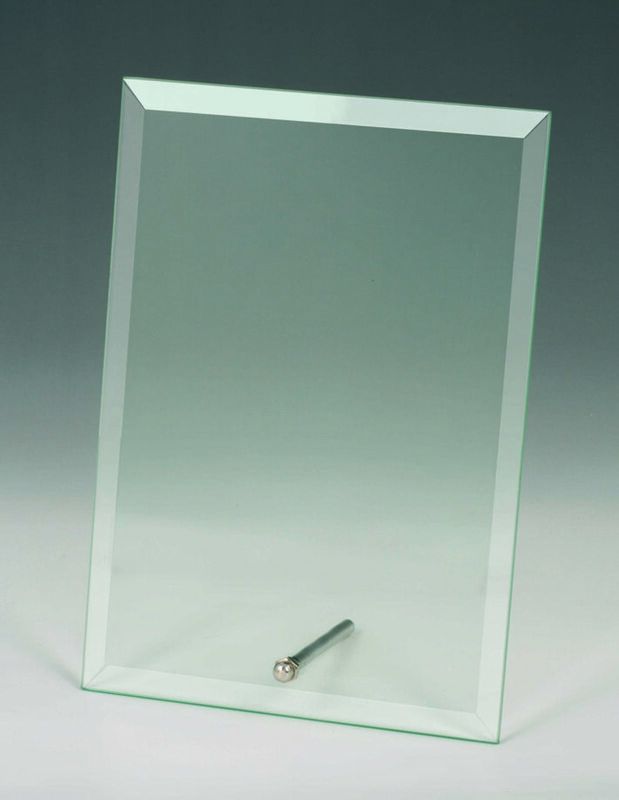 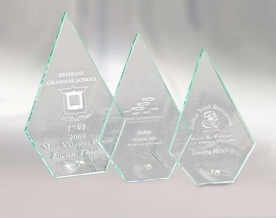 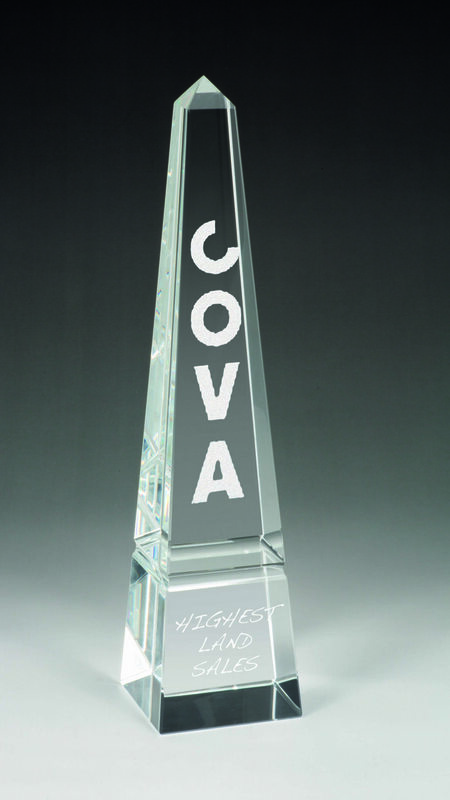 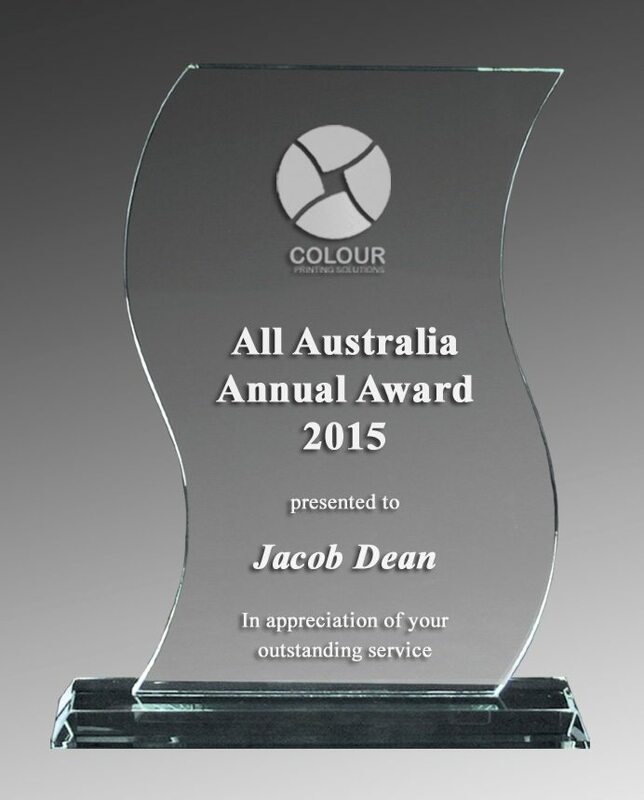 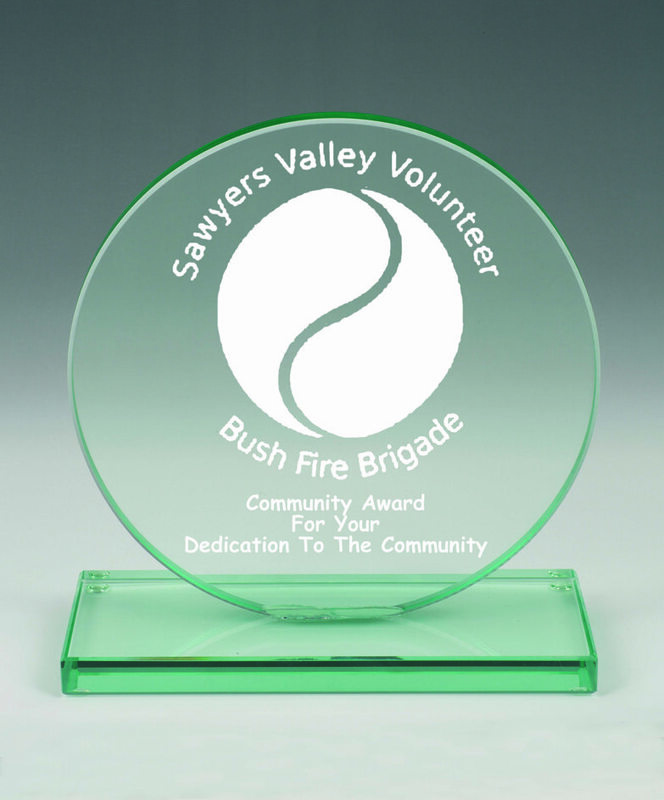 All glass awards are suitable for laser engraving, and certain styles can have artwork transferred in colour. 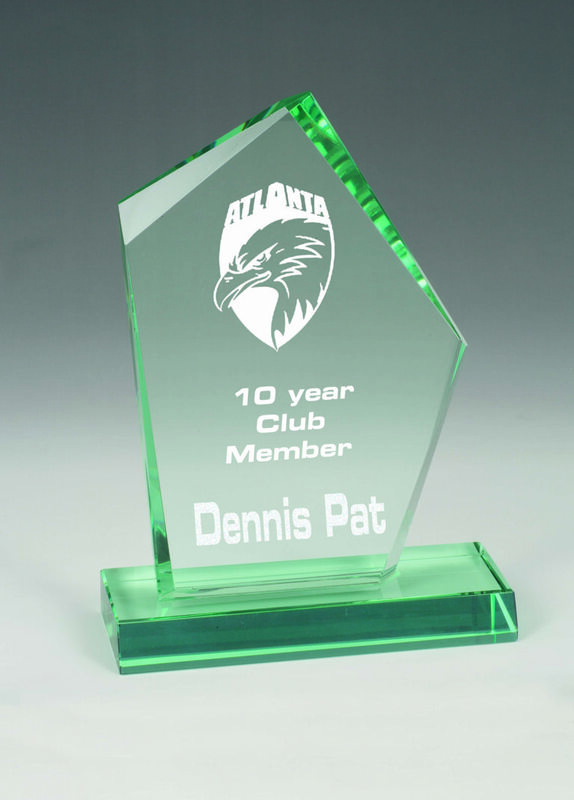 Pricing shown includes laser engraving only. 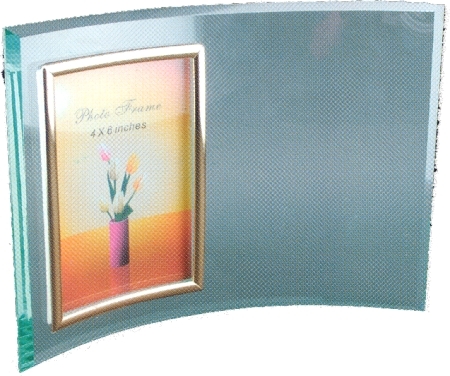 Colour transfer carries an additional cost (if available). 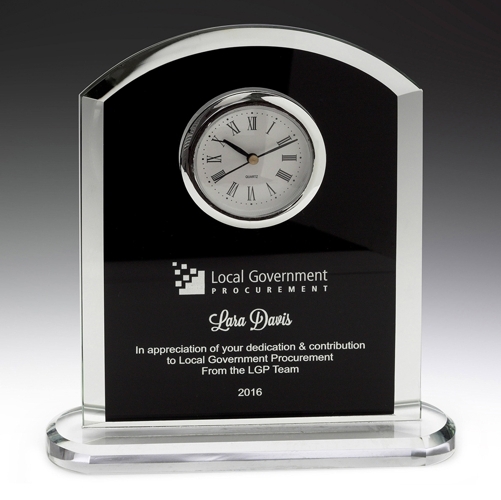 Logo setup and special artwork fees are not included in the displayed pricing. 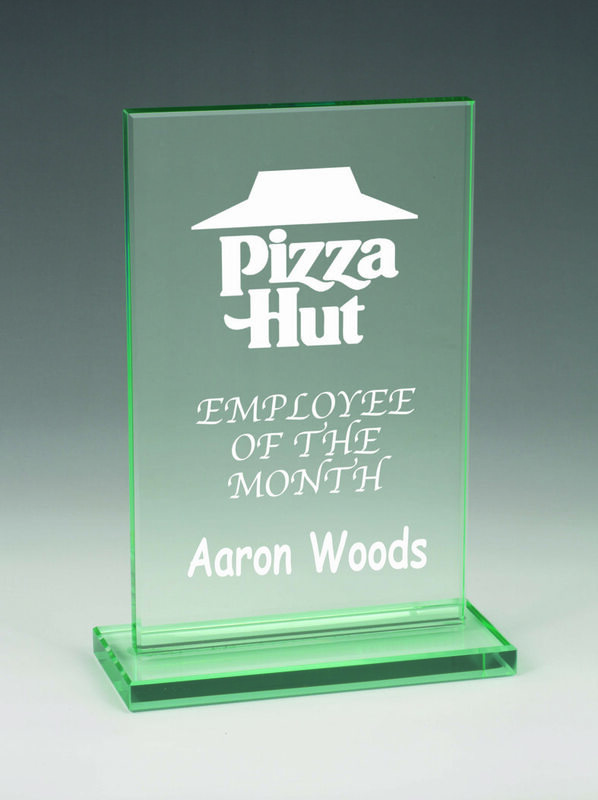 Please ask when you order.